We’ve seen forex broker sponsorships of Premier League football, F1 racing, sailing, cycling, and NBA teams. One sport we haven’t covered yet is baseball. With retail forex trading in the US contracting, it’s no surprise that Japan’s Nippon Baseball League is the source for forex related sponsors. 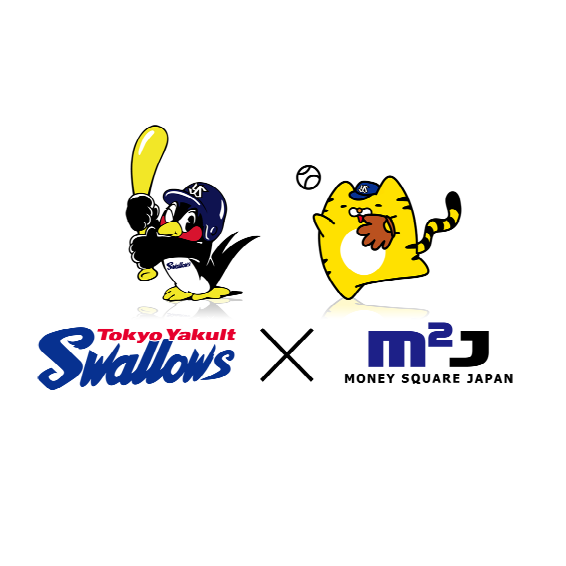 Following on their support of the Tokyo Yakult Swallows last year, Money Square Japan has announced that they are continuing their sponsorship of the team for 2013. In addition to being featured on the team’s website, the Yakult Swallows will be hosting the Yomiuri Giants later this month in a premier night game being called “FX day”. 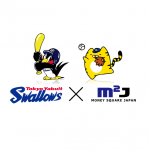 Among baseball teams, the Swallows are the only club with a dedicated forex sponsor. This may be as result of the diverse demographics that baseball reaches, as opposed to other sports with a higher focus on male viewers. Nonetheless, with forex trading being the premier asset class of choice for Japanese retail traders, if Money Square sees success from its baseball related marketing efforts, it could lead to more brokers supporting teams.